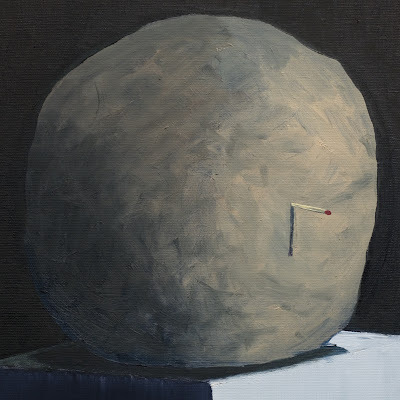 “an empty bliss beyond this world” is the second album from Berlin based English experimental artist James Leyland Kirby’s alias The Caretaker. Released: May 19th (June 6th on CD) by history always favours the winners. Cover art is an original painting by Ivan Seal. Kirby has created the soundtrack to “Patience (After Sebald)“, a new essay film by Grant Gee who has directed music documentaries about Radiohead Joy Division. The soundtrack album will be released later this year. Also, Kirby’s “intrigue and stuff vol.1” from a new series of four 12″ singles is out now.